All Energy has built a similar, comprehensive tool for the red meat industry covering PV solar as well as thermal energy and storage under MLA project P.PSH.0867 (current). This tool draws on equipment data and costing databases and decades’ of experience in designing renewable energy plants with costbenefit analysis. Through this process, one of the large valueadds was to provide prebuilt scenarios that users could quickly use to visualize their energy usage and energy saving options. 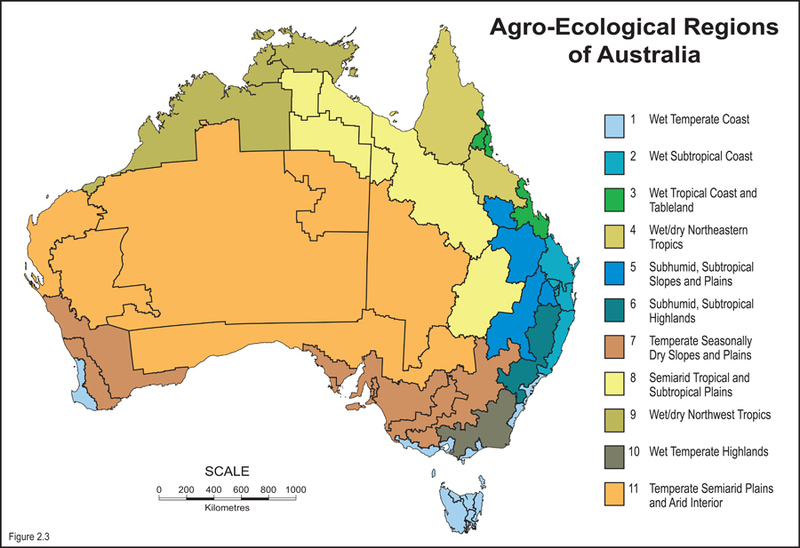 In 2014, AgriFutures commissioned a solar PV assessment tool to allow growers a firstpass assessment of the financial viability at their farm; this project proposes to review this tool to maximise the value to the Australian industry. Suggested updates and revisions include: Update capital costing Automate updating STC values to keep the tool as current as possible. System sizing over 100 kW, include LGC value with automated updating Include sizing and costing for energy storage Include an option for concentrated solar thermal for shed heating; fuel switching. Include option for concentrated solar power plus heating Innovative business models: Rather than assume borrowed capital upfront, default to long term power purchase agreements (PPAs) and/or equipment financing / leasing. Normalise the kW rating of a solar array to industry parameters (i.e. number of birds, number and format of sheds, batch period) simplifying the tool Streamline analysis by operating on ‘typical’ values and heuristics as well as prebuilt scenarios. The chicken meat 5year plan R&D objective addressed by this project is objective 3: Managing the environment for sustainable development. The major objectives and expected outcomes of this project are: Updating the industry’s knowledge of solar PV and the feasibility at Australian chicken meat farms, plus expanding the tool into thermal energy and energy storage. Increasing the adoption of solar PV and concentrated solar in the industry Reducing operating costs and emissions and improving bird welfare in an economically viable way If possible, achieve these goals with minimised (targeting zero) capital outlay by the industry A broader objective is to further disseminate the economic viability of solar PV and other energy options to chicken meat producers, and by addressing the identified objectives, assist in the adoption and uptake by industry.